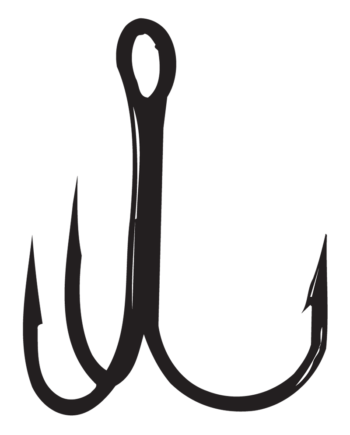 Gamakatsu’s new Short Shank EWG (Extra Wide Gap) Treble is different from top-to-bottom. 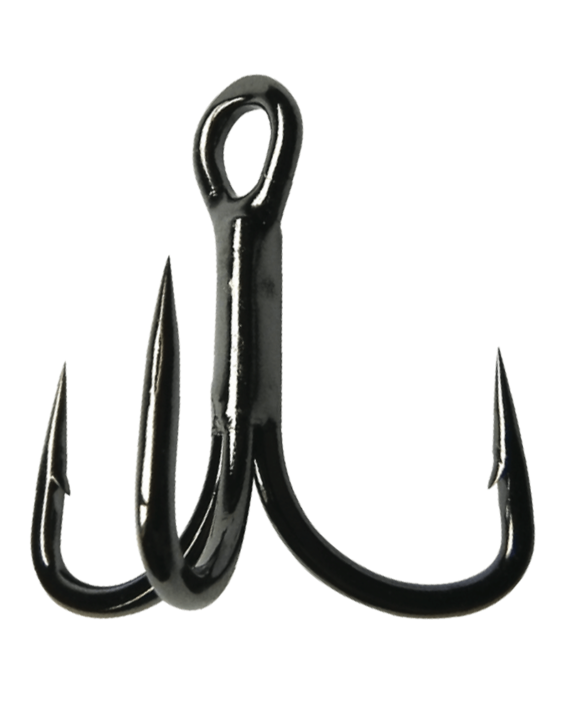 For crankbaits of all types — there’s nothing better — it’s the perfect replacement hook. First, we opened the points of this treble up slightly for even better hooking performance. 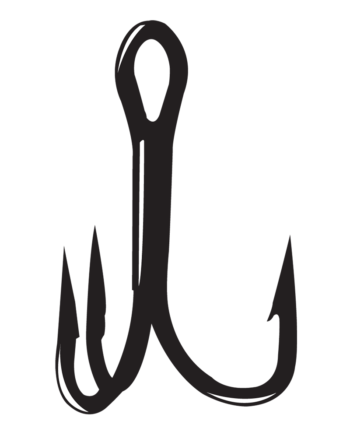 The Short Shank EWG Treble converts those fish that slash at your bait into sure hook-ups. The shorter shank and wide gap design provides less room for fish to throw the hook. 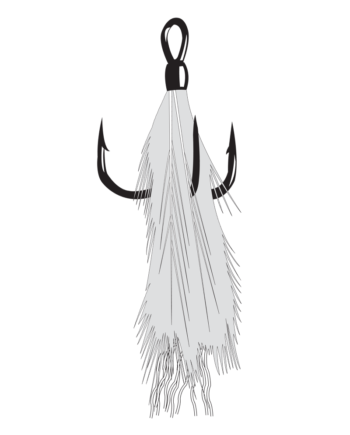 In fact, this attribute actually wedges the fish between the hook and the crankbait…it’s the ultimate in fish holding, which means fish landing, performance. That’s not all. Gamakatsu’s Short Shank EWG Treble features Gamakatsu’s exclusive “Magic Eye” that makes changing hooks a breeze. 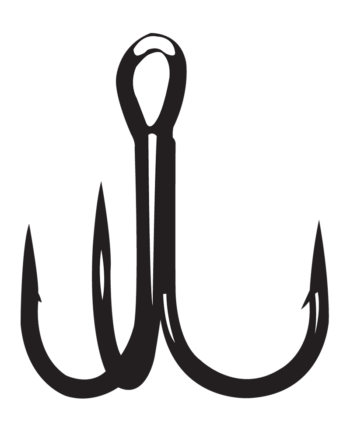 Also, the hook’s inline points run parallel to the bait creating a perfect balance point so your crankbaits run perfectly.